Most of us have a hard time waking up in the morning without a cup of coffee. You just want to be alone before that caffeine sets in. In other words... don't talk to me. 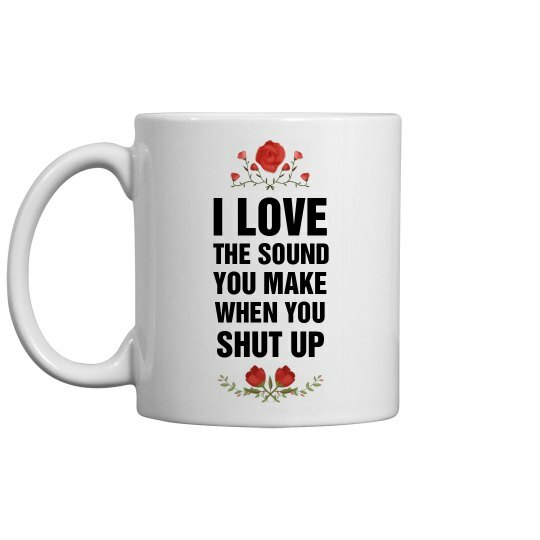 This coffee mug will show everyone how you are really feeling. 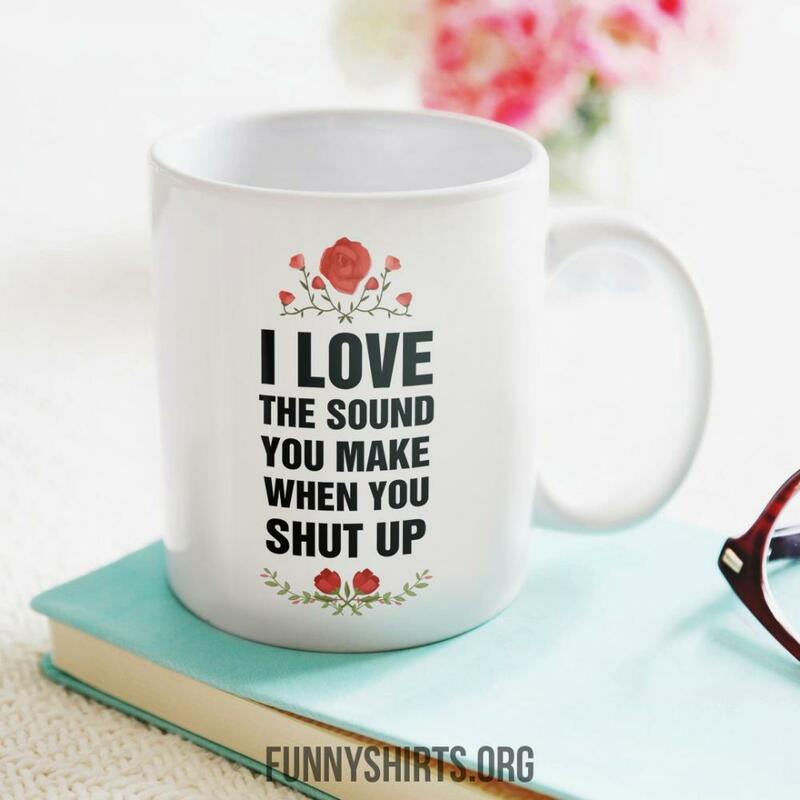 Don't you love the sweet sound of silence?